WOW they are all so awesome! I love how your whale looks. What a fabulous way to bring awareness and craft!!! you are always inspiring Candace! omg... your creations are awesome. I was happy to donate, after all the animals suffer because of us humans. 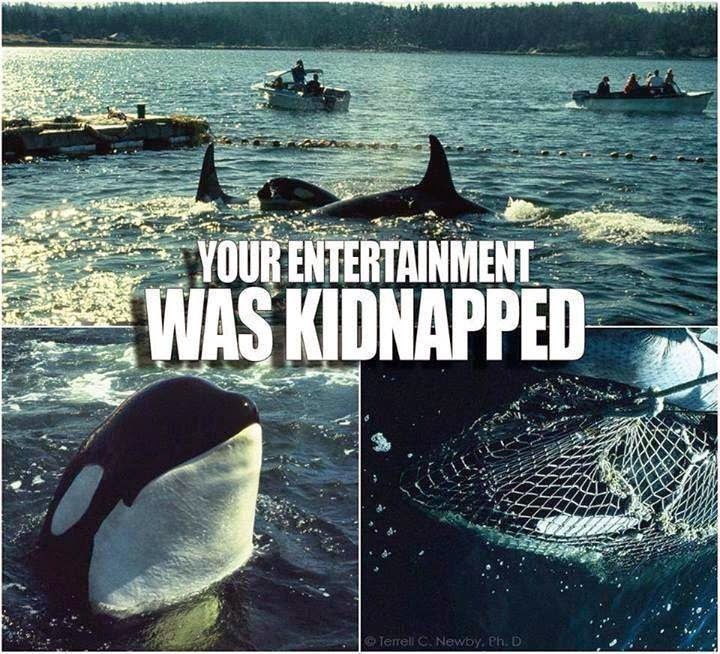 In my home we do not support Sea World or Any place that captures & puts on display animals that should roam free... Like I tell my kids, how would people like it if they were kidnaped and forced to live in a place the size of a bathtub and they had to be, live, eat & void all in the same place. Not to mention have people come by to watch them everyday... I am pretty sure they would not like it. 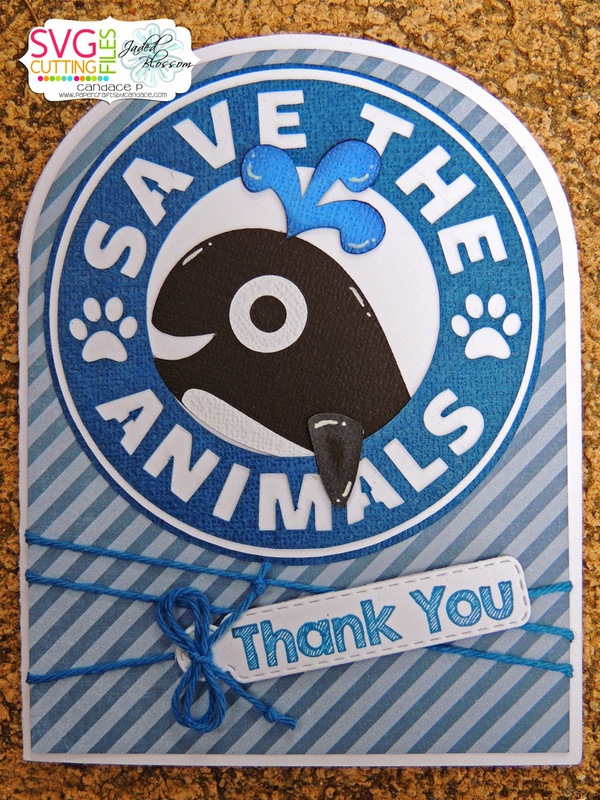 Love your thank you cards -- and that new card base!! Really cute tags. Colorful too! These are nice. I like the colors. Candace these all turned out beautiful. I remember looking at the sea world documentary. How the whales were taken. It was sad. I did not know this fact till I had seen this documentary. What a way to raise awareness for the Orca whales. Donating to such a worthy cause was easy. Love how your cards also raises awareness to such a worthy cause. Great way to spotlight something you are so passionate about. These cards are so super cute! Each one is so adorable with all the matching striped paper too. I did NOT know that so many whales were captured in that manner. Thank you for sharing that! These are AMAZING Candace!!! I love the arched bases!! Great job and great cause!!! I love these! My 11 yo son loves whales, Orcas most of all. I can't wait til he gets up and I can show him this. great cards and great cause. Wow! These are so cute! And I didn't know that about whales. We visited Sea World many years ago...but this definitely makes me think more about animals in captivity. Lovely cards! Each little animal face is so cute! We saw California gray whales migrating along the west coast and took a whale tour in Bar Harbor. Majestic animals. My two passions animals, and crafting. Love your card. Great way to spread awareness for the animals! Thank you for sharing your projects in this wonderful way! Orcas are my fav!! It's truly unfortunate, thanks for raising some awareness! Very cute cards!! Love your cards and such a great cause. These are beautiful and this is such a great cause!! Here's an FYI that I have recently learned is that " Orcas or killer whales are actually not whales but are from the dolphin family" isn't that cool, I had no idea! Such a worthy cause... love it! Great projects. Thanks for bringing awareness and helping the animals. Great cause! Great job on the whale!Great cause! Love your cards; the whale is awesome. So great we are supporting a great cause. 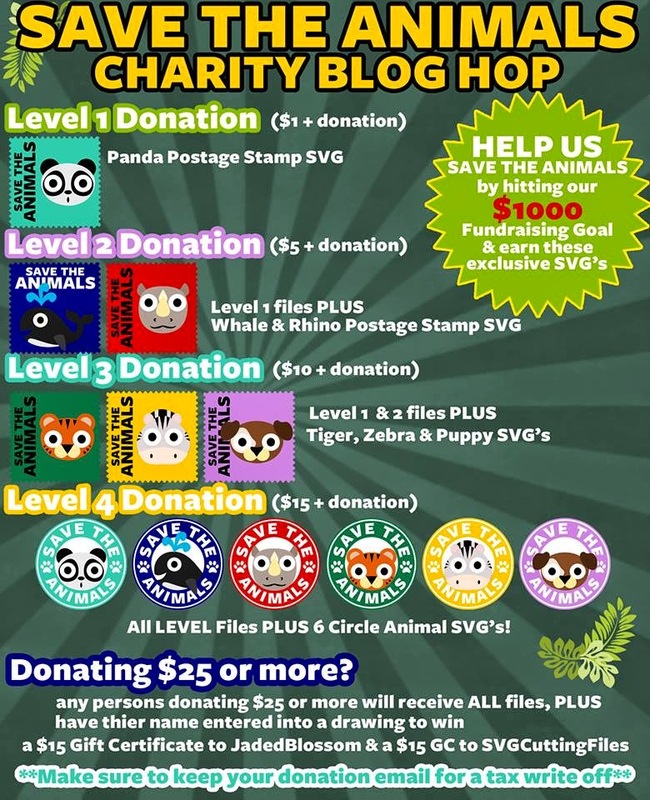 So cute and what an awesome cause! Wonderful job. Love all the details. Thanks for hilighting this particular problem. I'm amazed at how many never think about this at all. Love the whale card. Love the blog hop. Will be donating to all. Thanks. I think this is my favorite hop yet! Thank you. Great job. Great cause - hope you reach your goal. All your cards are Adorable. My poor Shamu. What an awesome idea for a hop! I am happy to help. Love your cards they are very cute. Love your projects! And thank you for the information about the whales. This was a awesome hop! Thank you for coordinating! What a worthy project. Love this idea & your cards. such a wonderful cause! I watched Black Fish and will not ever go to Sea World again! Love the whale, too cute! !